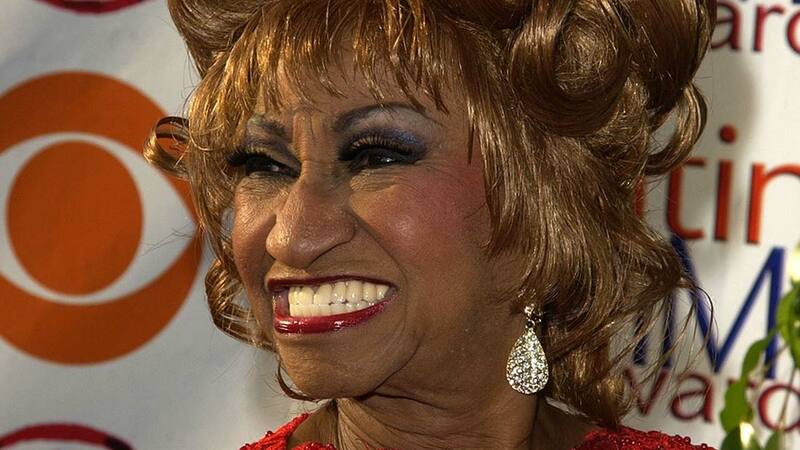 Celia Cruz, hailed as the Queen of Salsa, was one of the most successful entertainers of the 20th century. A unique, vibrant, and tireless performer, our beloved Celia won over several generations of listeners with her unique voice and charismatic personality. The voice of La Guarachera del Mundo was silenced forever on July 16, 2003, but today, over a decade later, her light shines brighter than ever. Celia Cruz, Unplugged -An Intimate Glimpse-, is a collection of her most exclusive, never before seen photos, featuring prologue by renowned artists, such as Whoopi Goldberg, Andy Garcia, Gloria Estefan, Maya Angelou, among others. A visual treasure fans, music history aficionados and collectors will cherish for a lifetime. 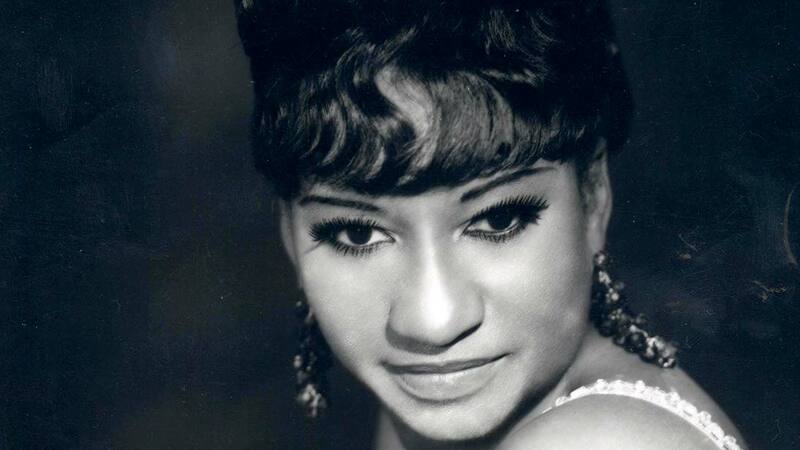 Celia Cruz admired and loved around the world remained at the vanguard of Latin music and fashion, while ruling the charts with her spirited charisma and her unforgettable yell of “¡Azúcar!” (Sugar!). 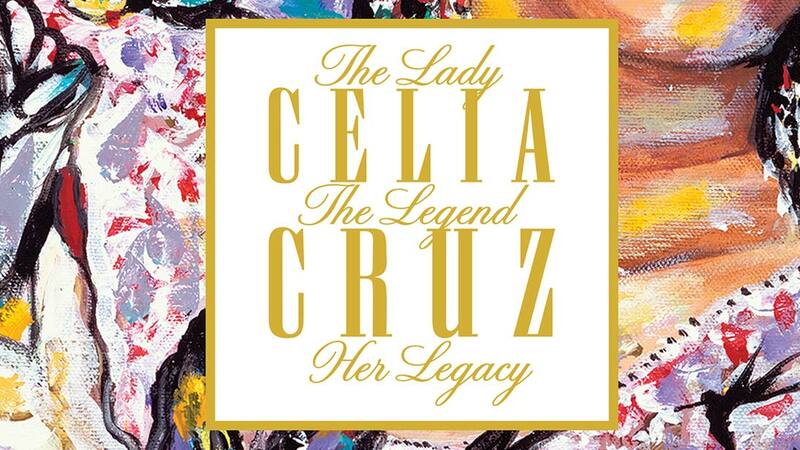 Enjoy a timeless musical journey with the ultimate Celia Cruz *LIVE* album filled with previously unreleased recordings.